At least a dozen newly elected members of the U.S. House of Representatives are veterans, a record number of whom served in Iraq and Afghanistan. There are 26 veterans currently serving in the U.S. Senate. That number will fall to 20 next year. But in the House, the net total of veterans will now top 100. The NewsHour interviewed several of the incoming freshmen ahead of Veterans Day, including one of the first female veterans of Iraq and Afghanistan and a Harvard graduate who left a career in law to join the Army. 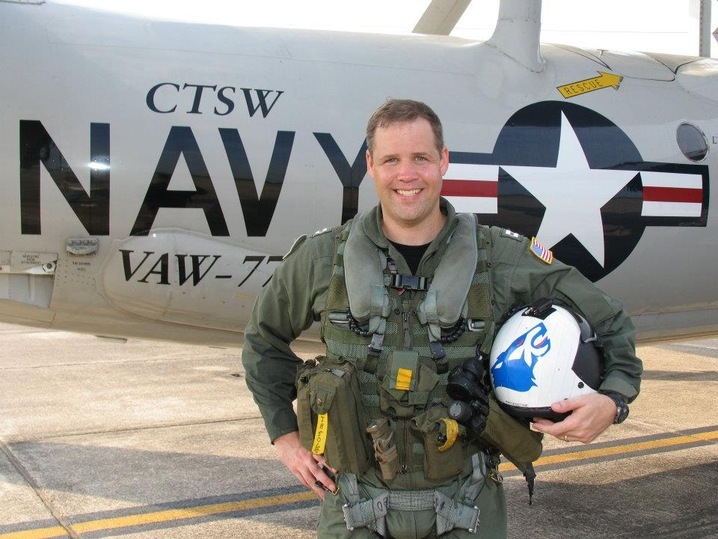 As a naval pilot, Jim Brindenstine has seen tours in Afghanistan and Iraq, logging more than 1,900 hours in combat missions. As a lieutenant commander in the Navy Reserve continues to fly missions in Central and South America in support of America’s war on drugs. 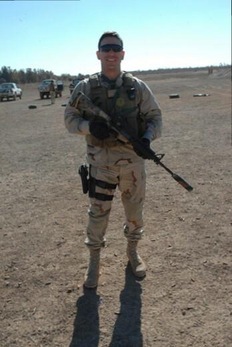 Before joining the military, Doug Collins was the senior pastor of a baptist church in Georgia. After Sept. 11, he joined the U.S. Air Force Reserves to serve as a chaplain and went on one active-duty tour to Iraq in 2008. Rep.-elect Paul Cook is a veteran of the Vietnam War. During his service, he earned two purple hearts and a Bronze Medal. He served in the California State Assembly from 2006 to 2012 championing conservative fiscal policies. Cook’s priorities for veterans include reforms that keep Medicare and social security viable in the long term. 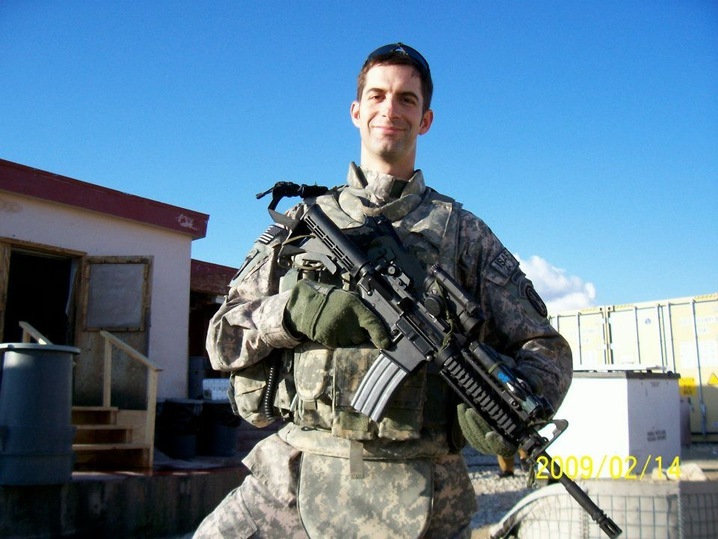 He said that he understands that Americans are frustrated with the duration of the Afghan war and he supports an orderly withdrawal of U.S. forces. Rep.-elect Tom Cotton joined the U.S. Army in 2004, compelled to enlist after the tragedy of Sept. 11. Read a longer profile of Cotton here. Newly elected Congressman Ron DeSantis says his time serving in the Navy shaped him as a leader, and his leadership skills will help him become a strong Congressman. He says senior officers are accountable for getting their job done because there are consequences if it’s not done well. “You need to be accountable, if you need to pass the budget, you got to do it from a military perspective that there are consequences,” said DeSantis. On this Veterans Day, DeSantis says people must keep in mind that our servicemen are doing multiple tours because we no longer have a draft military. “It’s a small amount of people taking on a big load, I count myself among them, and a lot of these guys have done so much over the last decade,” said DeSantis. 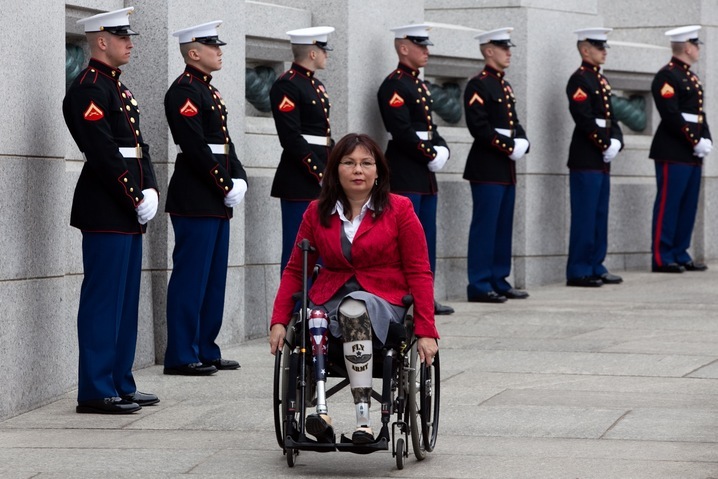 As a captain in the Army National Guard, Tammy Duckworth was deployed in 2004 as part of Operation Iraqi Freedom. 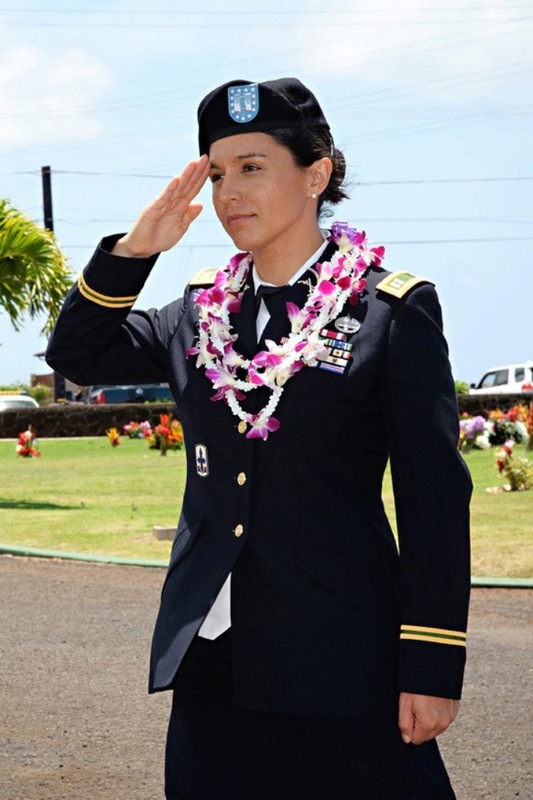 She was one of the first women to fly combat missions in Iraq as a Blawk Hawk helicopter pilot. When her helicopter came under fire and exploded, Duckworth was hit by a grenade and she lost both her legs and mobility in her right arm. She was awarded a purple heart for her service. After combat in Iraq, Duckworth worked in veterans affairs for Illinois Department of Veterans Affairs and the U.S. Department of Veterans. Bill Enyart joined the U.S. Air Force in 1969 as an airman and served in Okinawa as part of the Vietnam War. 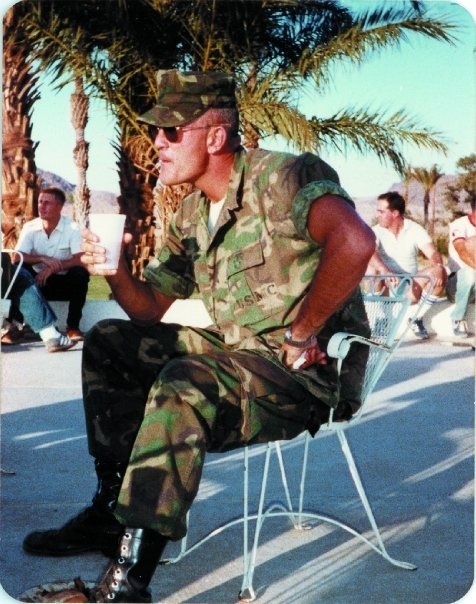 After his combat mission, he continued to serve in the Air Force Reserves, the Army National Guard, and then, most recently served as the adjunct general of the Illinois National Guard, overseeing 13,500 Illinois troops. Scott Perry began his military career in 1980 when he enlisted in the Pennsylvania Army National Guard. 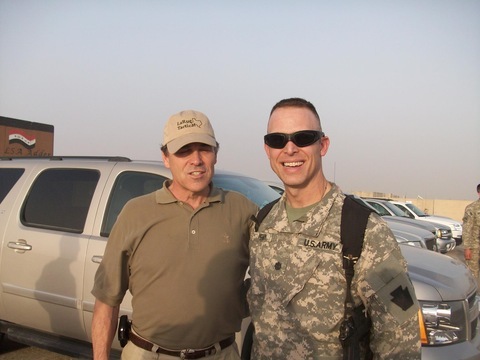 From 2009-2010, Perry served in combat in Iraq for Operation Iraqi Freedom. 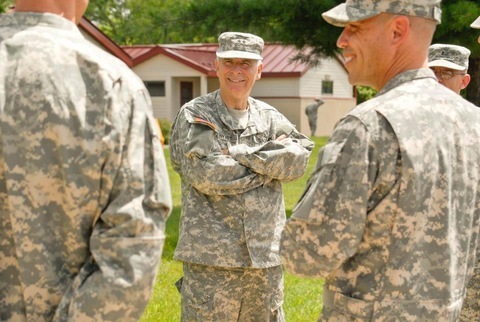 Post-combat, Perry still serves as the commander for the Fort Indiantown Gap National Guard Training Facility. On Veterans Day, Perry remembers the sacrifice that every veteran has made, the honor of the fallen and those serving currently. “I am usually welled up with emotion when I meet a WWII veteran or a Vietnam Vet that came home to an unceremonious welcome,” he said. 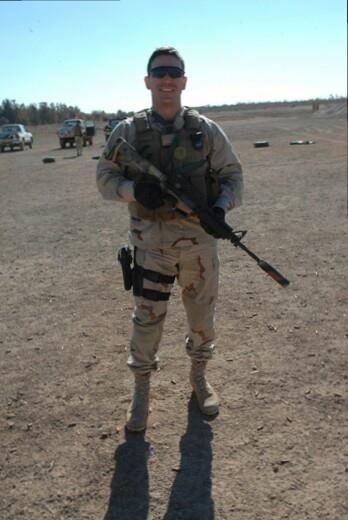 Chris Stewart served joined the U.S. Air Force after graduating from college. 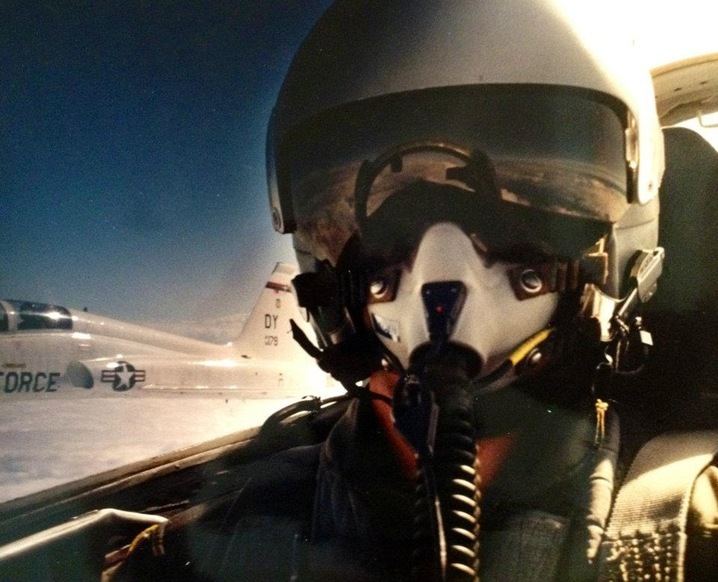 He flew rescue helicopters and B-1B bomber planes during his 14 years of service. In 1995, during his time in the Air Force, Stewart set the world record for the fastest non-stop flight around the world. Brad Wenstrup served as a surgeon in the Iraq War from 2005-2006. 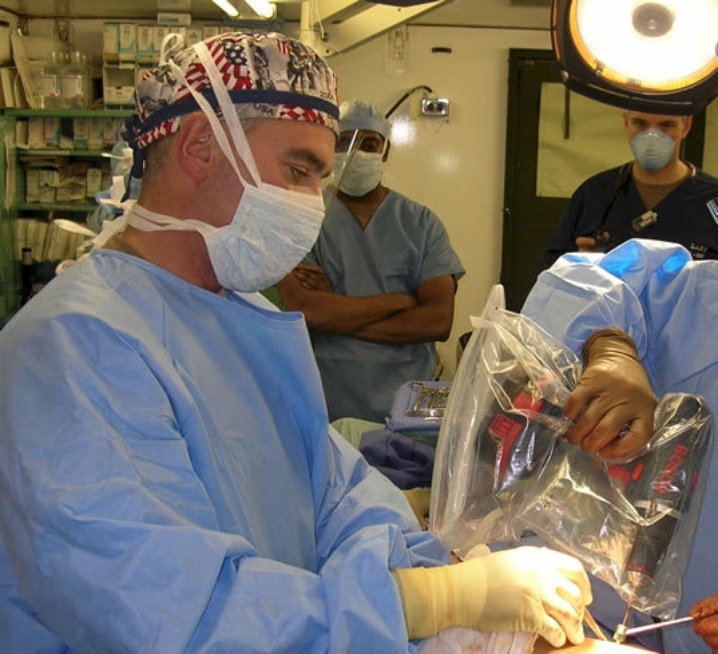 He was chief of surgery at Abu Ghraib prison, taking care of troops and civilians caught up in crossfire as well as taking care of the prisoners of war. 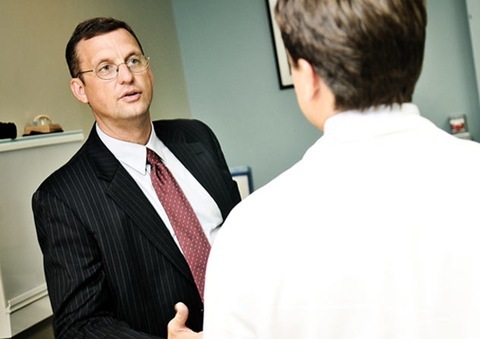 Being a physician, has influenced the way Wenstrup approaches issues like health care. “Health care for veterans not just a nice thing to do. It’s our obligation,” he said. As a Congressman, Wenstrup hopes to use a specific lesson he learned in the military, to always work with a “well-defined mission.” Wenstrup hopes to continue seeing veteran patients at Walter Reed Medical Center when he is in Washington.